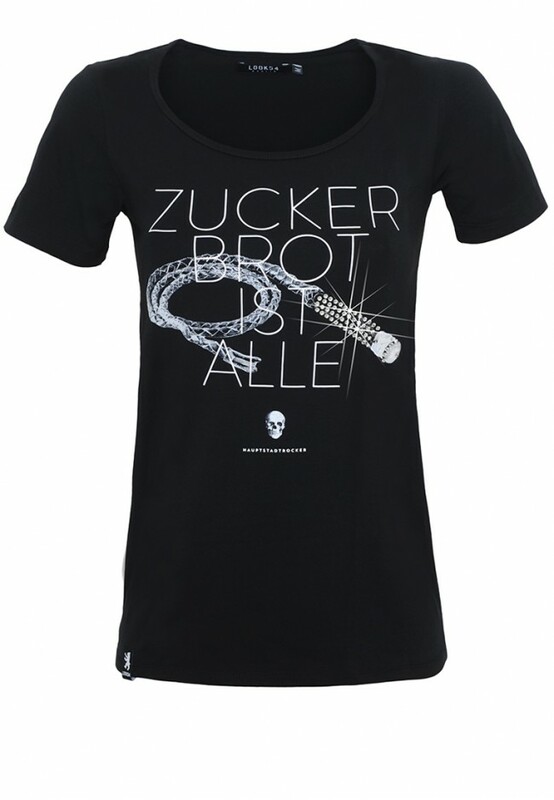 There's a german saying, called "Zuckerbrot und Peitsche" which is corresponding to the english "carrot and stick"…Sorry, we just ran out of carrots and talking about the Whip. Mr. Nietzsche: Two can play that game. Of course made with Swarovski® crystals. 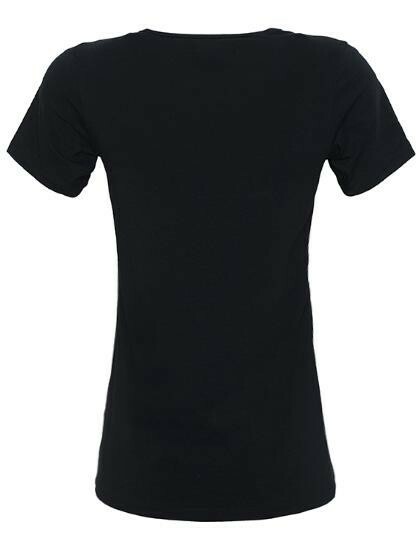 Soft and stylish, form-fitting T-Shirt with a deep round collar. 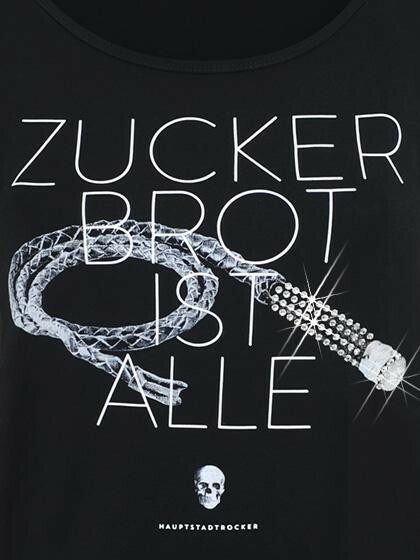 The handle of the whip is decorated with Swarovski® crystals.